When it comes to scrapping your car in Merstham or Nutfield, you might be spoilt for choice when it comes to picking a company to do it. 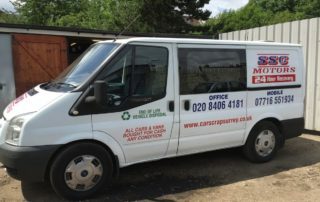 Here at Car Scrap Surrey we are car-recycling specialists who have been working in the industry for 30 years and we have built up a reputation for our honest, prompt and professional approach. We give you the best price for your end of life vehicle – and you could make up to £150 cash! 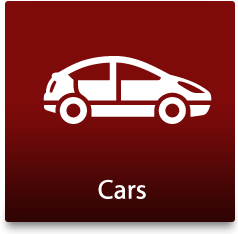 We take all types of cars and other vehicles, so to find out more, please contact us today on 020 8406 4181 or 07716 551 934. When you sell your car to Car Scrap Surrey, your payment in guaranteed and as long as the vehicle is as you described, you will be paid on the spot when your car is picked up. We work flexible seven days a week, 365 days a year, so we can fit in with your timetable, so if you are busy I’m sure we can find a slot in your timetable. We also take the disposal of cars and scrap metal very seriously. 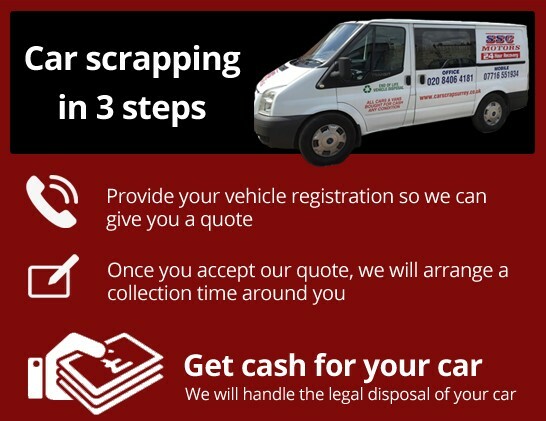 We are a fully licensed and authorised scrapping and car recovery dealer, so your car will be depolluted and recycled in accordance with strict guidelines. Therefore by scrapping your car with us, you know you have done your bit to protect the environment, because responsible car disposal saves on landfill space, saves natural resources and minimises leakage of potentially hazardous materials. 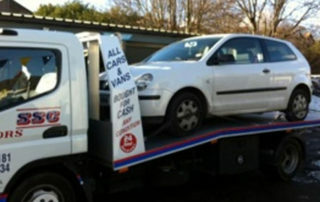 As well as cars we also dispose of a range of vehicles including vans, motorbikes and scooters. 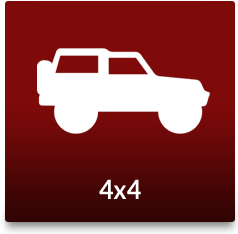 If you’re looking for a fast and reliable vehicle recovery service in Merstham and across Surrey we can help. Our recovery team will respond quickly and take you to your nearest garage, so you can back on the road as quickly as possible. 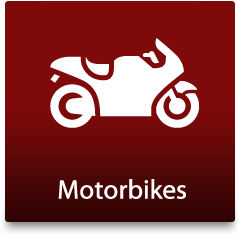 We have been recovering variety of vehicles including vans, motorbikes, cars and three-wheelers for over 25 years and we are available 24 hours a day. 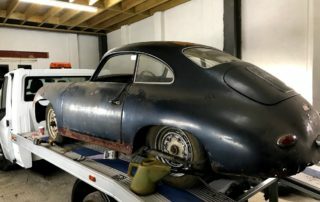 We also provide a car transfer service, so if you have a classic car that needs to be moved, please call us and we can help. 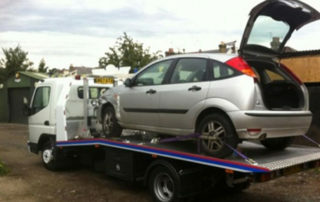 For more details on car scrapping and vehicle recovery in Merstham, call today! Our professional team would love to hear from you, so if you have any queries about car recycling or vehicle recovery, call our office on 020 8406 4181. Keep in touch with our latest news on Twitter and Facebook. 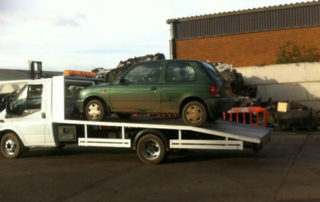 If you have been saying to yourself that it is time to get rid of your scrap or salvage car, why not do it the easy way? 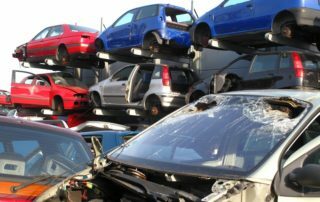 At Car Scrap Surrey, when we buy a salvage car, we won’t just remove a few parts and scrap the vehicle, we will recycle as much as we can. Depending on the size, high demand salvageable parts and other factors – we could give you up to £150 cash today! We buy all types of vehicles – some are MOT failures, some are insurance write-offs, many have been damaged in accidents and aren’t worth the cost of repairs, whilst others are just unwanted or sellers don’t want to face the stress and time-consuming nature of selling their vehicle privately. No matter the condition, make and model of your vehicle, we will buy it from you! We pay our customers the best possible value for their old cars. 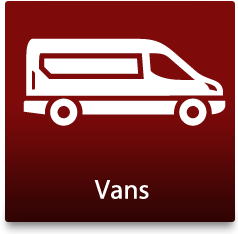 We will even come and get your vehicle from you! 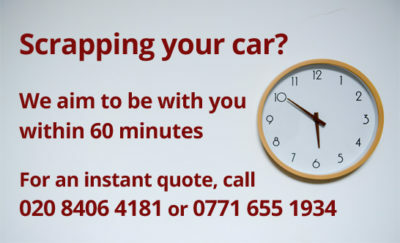 Why not give us a call so we can make you an offer for your car?